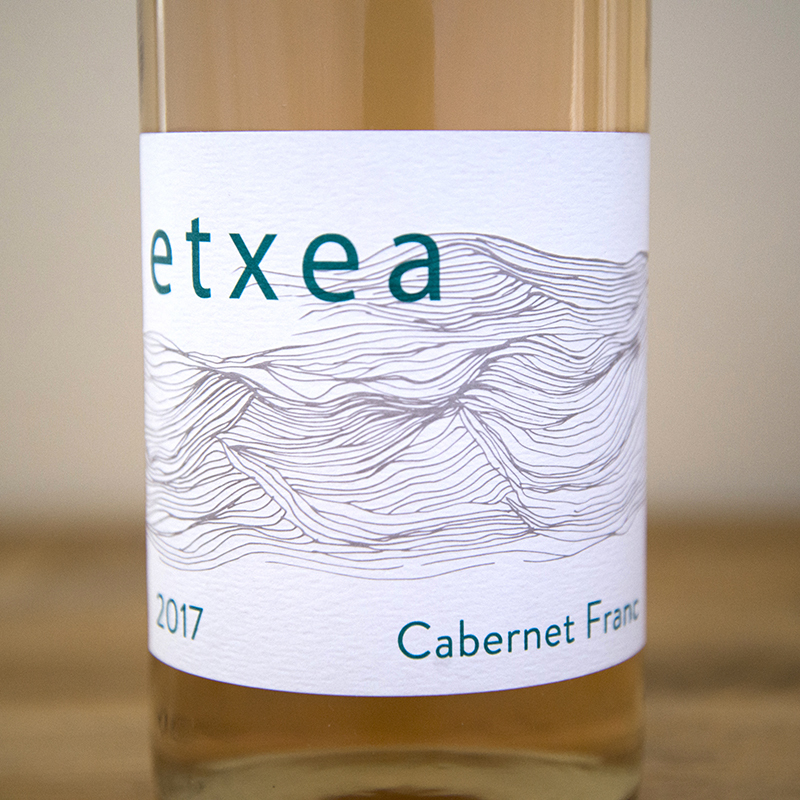 This Cabernet Franc is from a sustainably-farmed vineyard with clay loam soils in a windy corner of Southeastern Contra Costa County, near the base of Mount Diablo. Winds coming off the Sacramento Delta keep the grapes cool during the growing season, preserving acidity in the wine. Our Cabernet Franc grapes were hand-picked on August 25th. We foot-tread the grapes, which were then whole-cluster pressed with minimal skin contact. The rosé was fermented in stainless steel with native yeast and then aged for six months in neutral oak barrels. The wine is vibrant and fresh, with notes of strawberry and has beautiful acidity.